During my college days working the late hours of a newsroom, the vending machine was my best friend. But the endless cycle of salty chips and sugary drinks grew tiresome, and I longed for something more unique out of that snack dispenser. If only I had known how other parts of the world innovate their vending machines to provide something more. Take the Setouchi region of Japan, for example. In a country that boasts the highest density of vending machines in the world, it's not surprising that there will be a handful that offering something outside of the typical snacks or candies. However, the ones in Setouchi stand out for putting the truly unexpected inside of their machines. 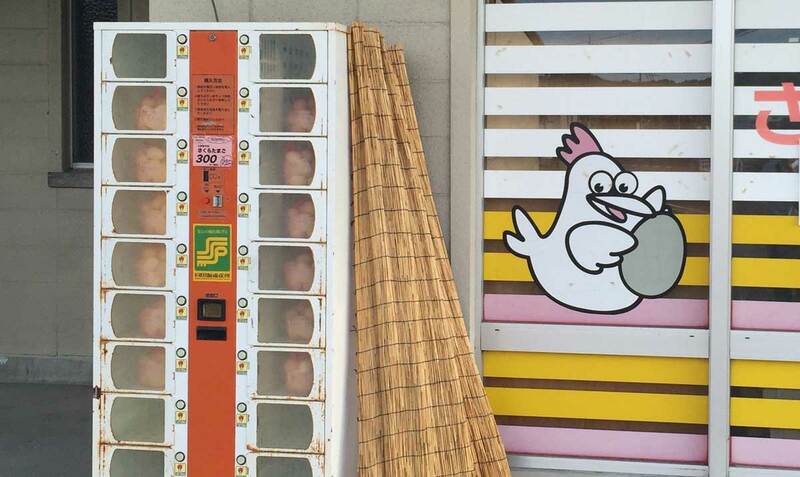 Behold, some of the more whimsical vending machine offerings that can be found in the Setouchi region of Japan, as well as other parts of the beautiful country. While the Japanese noodle soup is probably best served fresh, sometimes you'll need a hearty helping of noodles and broth while in a pinch. 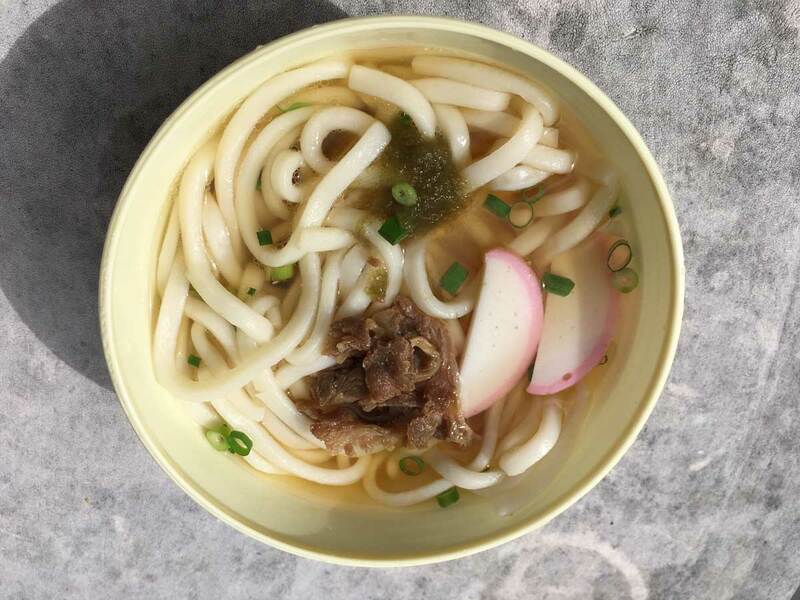 A few machines in the Setouchi region of Japan are home to Udon vending machines that serve up noodles, broth, green onions and meat. Perfect for when you're in the mood for some soup without the hassle of interacting with a human person. 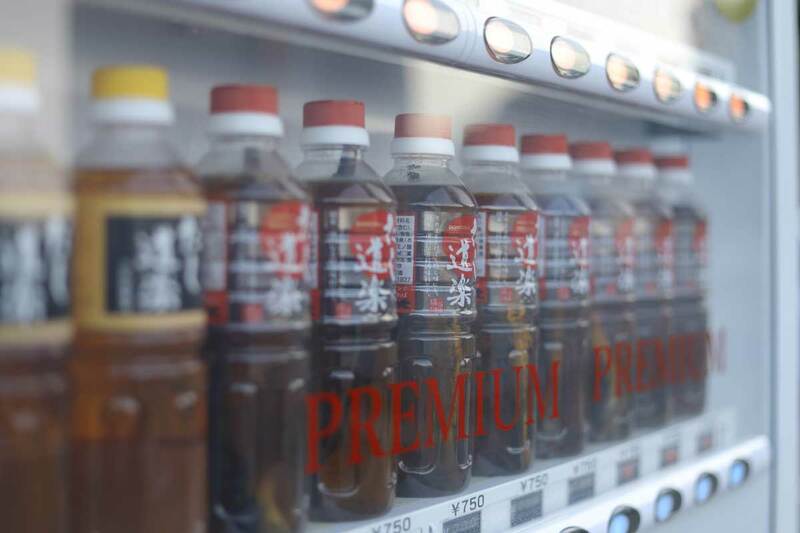 In select parking lots in the Hiroshima or Okayama Prefectures, one may stumble upon a vending machine filled with dashi, a traditional Japanese broth. Dashi is made from dried bonito, a type of tuna, and kombu seaweed. The stock is typically used as a base for soups or to season ingredients. SoraNews24 says that one vending machine location in Hiroshima sells as many as 200 bottles each day, both for the novelty of a vending machine souvenir and as an actual ingredient for cooking. One of the more common vending machines in Japan feature fresh eggs. These are stocked by local farmers that could contain up to 21 boxes in each machine. The prices for these range depending on the size and amount you want, but if you're looking to create an omelet on short notice, this contraption could be a lifesaver. Instant pizza? Yes, please. Vending machines housing slices of savory pizza have been popping up around Japan for years now. Every time I see a photo of one, I am saddened that this ingenious marriage of Italian food and technology has yet to become mainstream in the US. 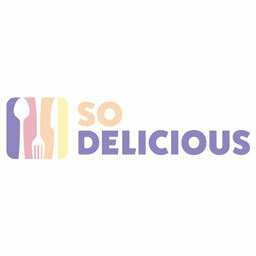 Just the thought of knowing I can get a slice in seconds at any hour of the day brings me so much comfort. The Ehime prefecture is best known for its oranges and produces more than 250,000 tons of different citrus fruits. To celebrate the bountiful supply of citrus, there is a vending machine located on the entrance of the Ehime Egao Kanko Bussankan in the Matsuyama Ropeways Shopping District that dispenses the fresh fruit. In order to prevent bruising, the oranges are placed in cans that can be opened upon purchase.